Fitbit, the leader in the global connected health and fitness market, today announced the availability of Fitbit Blaze and Fitbit Alta devices in the Philippines. These products are now available at leading retail and online stores across the country including all Digital Walkers and Beyond The Box stores, as well as select Toby’s outlets. A part of the Fitbit platform – consisting of of devices, apps, social and motivational features, advice and personalized coaching – these products help people make behavioural changes to be more active, exercise more, eat smarter, track their sleep and manage their weight. As part of the global launch, Fitbit shipped more than one million Fitbit Blaze devices in its first month of availability, exceeding internal Fitbit sales forecasts. Fitbit also announced that more than one million Fitbit Alta devices shipped since U.S. retail availability began on March 9. Fitbit Blaze, which won 18 awards at CES, has captured the ranking of #1 bestselling device in the smart watch category on Amazon in the U.S.
Fitbit Blaze has earned more than 1,600 customer reviews on Amazon in the last month, with 82% giving Fitbit Blaze a 4- or 5-star rating. Fitbit Alta is currently one of the top selling devices in the fitness tracker and pedometer categories on Amazon in the U.S.
Fitbit Alta is one of the top selling devices in the fitness tracker and pedometer categories on Amazon.com. More than 75% of customer reviews on Amazon give Alta a 4- or 5-star rating. 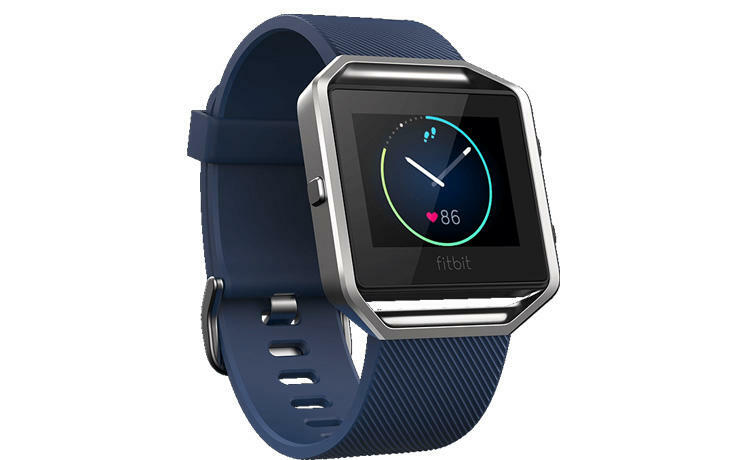 Fitbit Blaze and Fitbit Alta join the diverse line of award-winning products from Fitbit including Fitbit Surge, Fitbit Charge HR, Fitbit Flex, Fitbit One and Fitbit Zip activity trackers, as well as the Aria Wi-Fi Smart Scale. 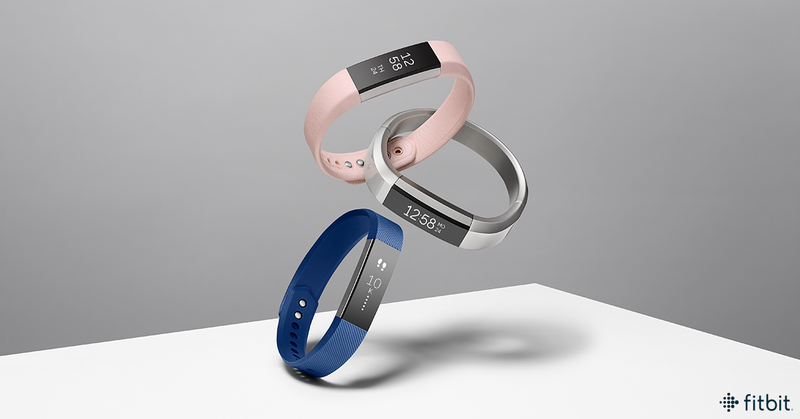 The devices are part of the Fitbit platform, which empowers people with information, offering a fun and engaging experience, providing insights and guidance for users to get the most out of their trackers and help them reach their health, fitness and wellness goals.